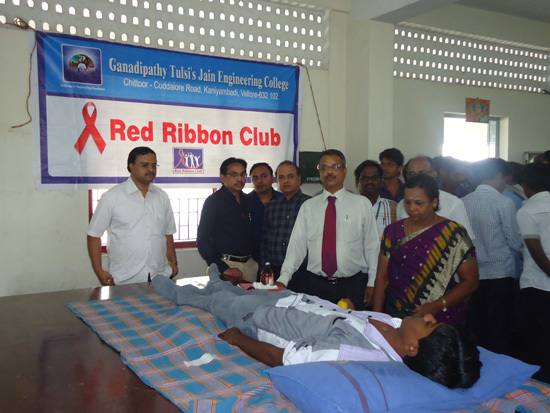 A blood donation occurs when a healthy person voluntarily has blood drawn. 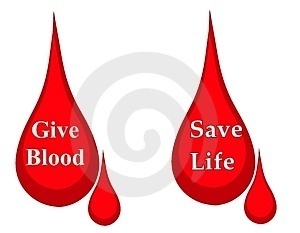 The blood is used for transfusions or made into medications by a process called fractionation. 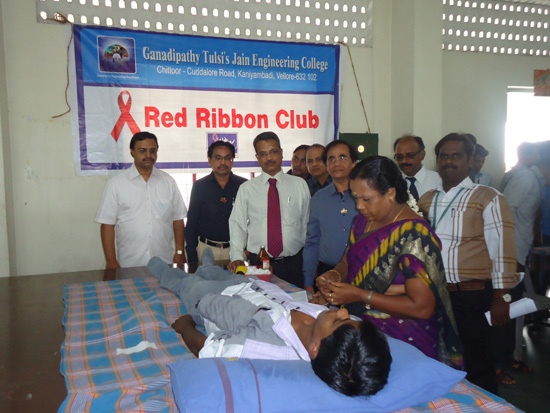 In the developed world, most blood donors are unpaid volunteers who give blood for a community supply. In poorer countries, established supplies are limited and donors usually give blood when family or friends need a transfusion. Many donors donate as an act of charity, but some are paid and in some cases there are incentives other than money such as paid time off from work. 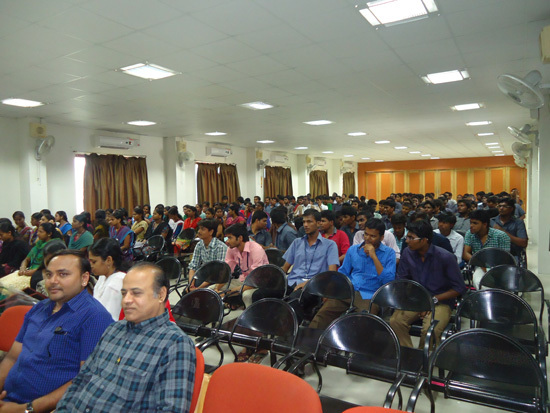 A donor can also have blood drawn for their own future use. Donating is relatively safe, but some donors have bruising where the needle is inserted or may feel faint. Potential donors are evaluated for anything that might make their blood unsafe to use. 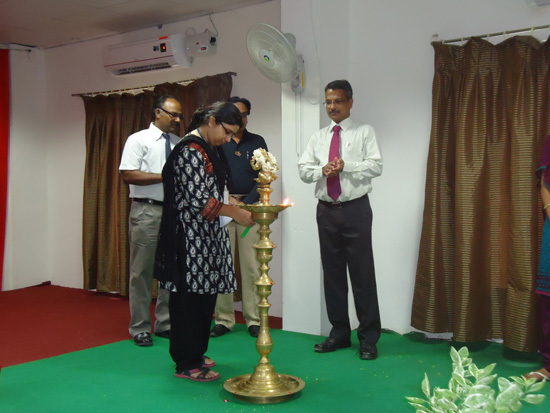 The screening includes testing for diseases that can be transmitted by a blood transfusion, including HIV and viral hepatitis. The donor is also asked about medical history and given a short physical examination to make sure that the donation is not hazardous to his or her health. How often a donor can give varies from days to months based on what he or she donates and the laws of the country where the donation takes place. For example, in the United States donors must wait 8 weeks (56 days) between whole blood donations but only three days between plateletpheresis donations. The amount of blood drawn and the methods vary, but a typical donation is 450 milliliters (or approximately one US pint) of whole blood. 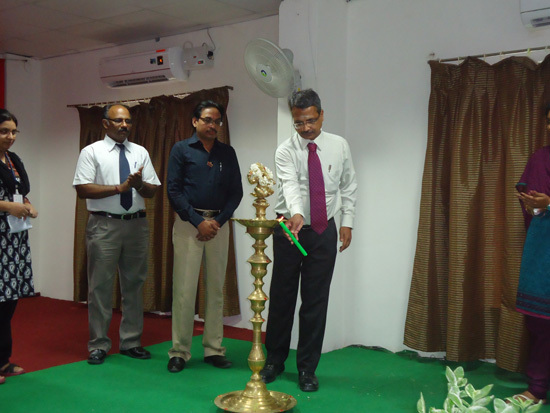 The collection can be done manually or with automated equipment that only takes specific portions of the blood. Most of the components of blood used for transfusions have a short shelf life, and maintaining a constant supply is a persistent problem. 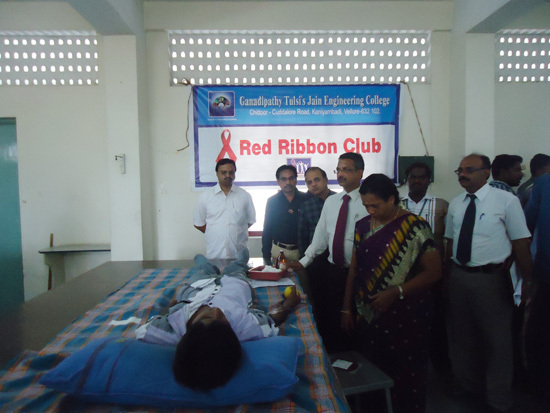 On behalf of our college YRC & RRC units, a “ Mega Blood Donation Camp” was conducted on 8th August 2014 at our college, in association with Lions Club. 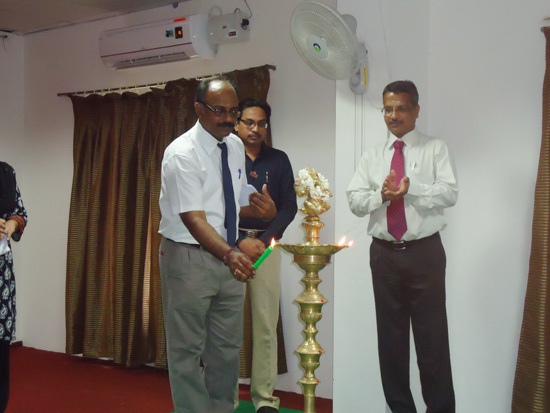 Our beloved principal Dr.R.VARATHARAJAN presided over and inaugurated the camp. 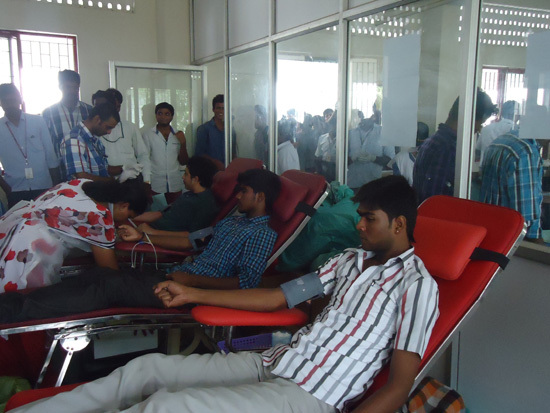 CMC Vellore and GH, Adukkamparai collected the blood units from more than 200 donors. 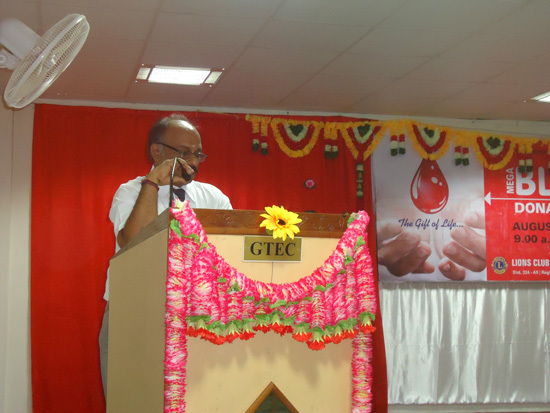 Certificates were distributed all the donors and the management provided one Horlicks bottle for each donors. 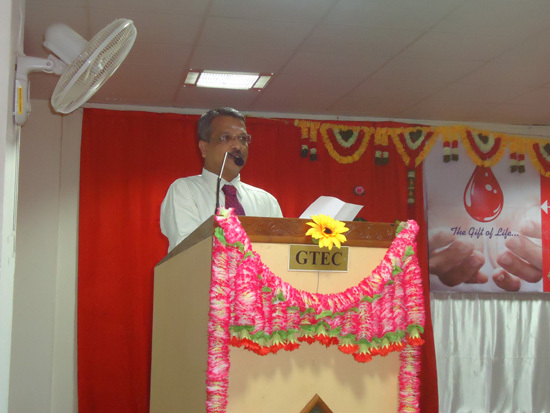 A “Mega Blood Donation Camp” was conducted in association with Singhvi trust,Chennai,CMC and Narayani hospital,Vellore on 17.09.12 in the college premises. 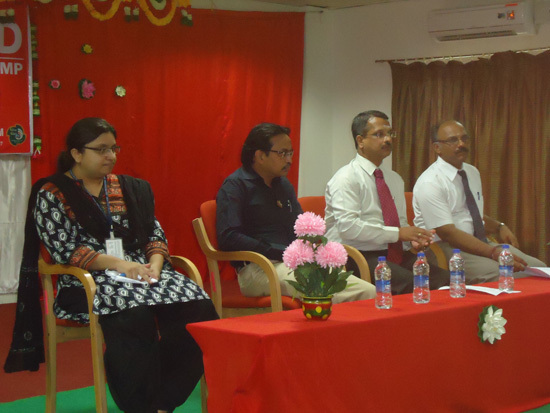 Our Managing Trustee Shri SugalChand Jain inaugurated the camp which was attended by the Principal,facultlly members and students. 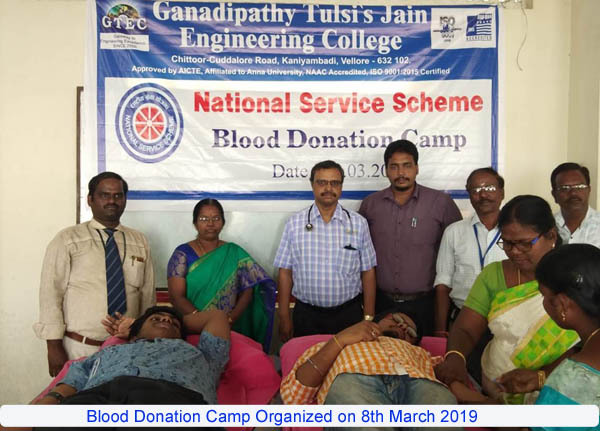 Hundred and eighty (180)units of blood was collected on the evening of the camp.